What a special project. Thank you Callie Lindsey Photography for inviting me with open arms to create this for you and allowing me to take part in this workshop. To say this was a labor of love would be an understatement. After spending a few days with you each of you beautiful ladies, and learning from the one-of-a-kind Callie Lindsey, I can certainly say that I am completely refreshed and personally touched by you all. 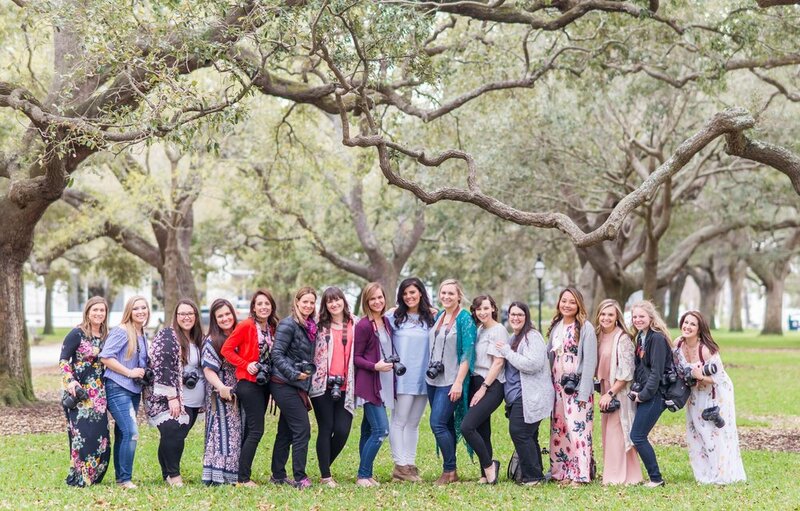 If you are looking for a photography retreat that will truly make an impact on your business and your soul… reach out and get on Callie’s list. She is worth making the time for. Currently her workshops are sold out… and ladies and gentlemen there is a reason for that. Looking to make a special branding video for your business? Reach out to me, I would absolutely love to get the conversation started.